Clendening Lake Clendening Lake is in Harrison County. The lake covers 1800 acres of fishing water with 44 miles of shoreline at normal pool. It is in Ohio Division of Wildlife District Three. 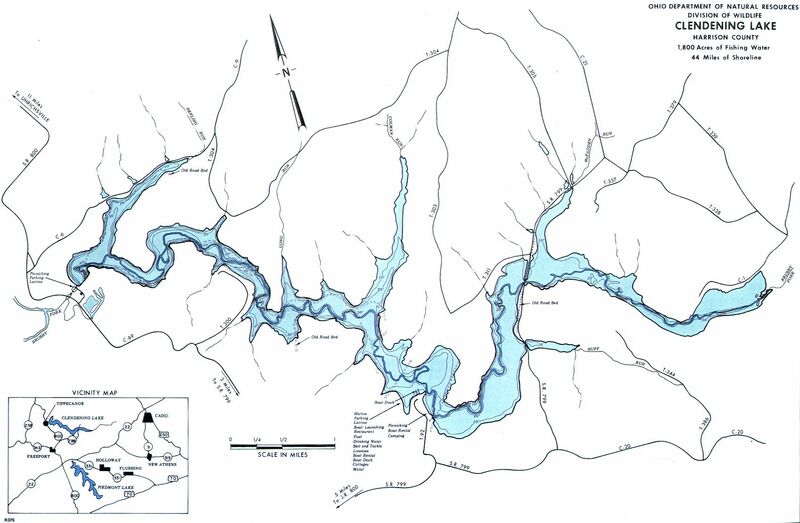 Location The lake is located in southwestern Harrison County within Washington and Nottingham Townships. The dam is at Tippecanoe off State Route 800. State Route 799 bisects he lake. Township roads provide access to the lake on all boundary lines. Access to I-77 is available at New Philadelphia which is 25 miles to the north. 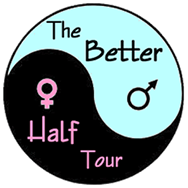 Distance from Major Cities Approximately 30 miles from the Ohio/PA border. Approximately 90 miles east of Columbus. Approximately 90 miles southeast of Cleveland. Fishing Opportunities Clendening Lake has fine populations of: *Muskellunge *Crappie *Largemouth Bass *Bluegill *Flathead Catfish *Channel Catfish. 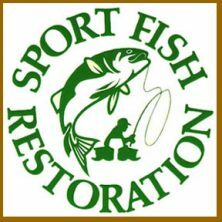 There are fair populations of *Yellow Perch *Walleye *Brown and Black Bullheads *Sunfish. Boating Information There is a boat rental at the marina located on the south side of the lake. 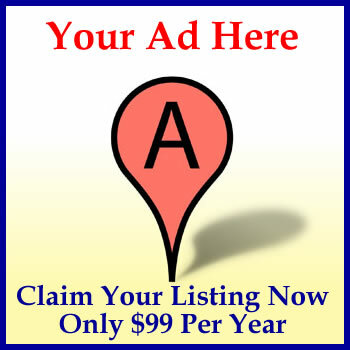 Other facilities include bait ~ picnic sites ~ campsites ~ cottages ~ food service. There is a 10-hp restriction on the lake. 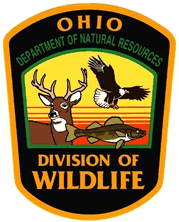 State Management The Ohio Division of Wildlife activities include stocking ~ construction of fish attractors ~ physical and chemical water quality analysis. 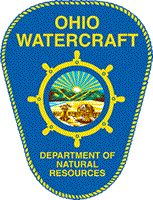 A very special THANKS to the Ohio Division of Natural Resources, the Division of Wildlife and the Division of Watercraft for their hard work and dedication in providing Northeast Ohio sportsmen and women with safety and excellent fishing, hunting and boating opportunities!